The CPM 2650 Integrated Amplifier combines the legendary low distortion amplification of the SPM 650 with the precision and control of the CPA 2500 to produce an incredible hybrid. 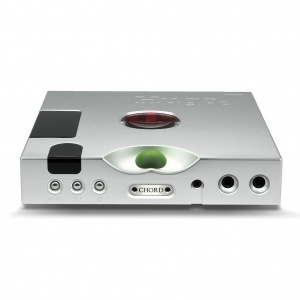 The CPM 2650 is the very embodiment of the Chord Electronics pure audio experience. 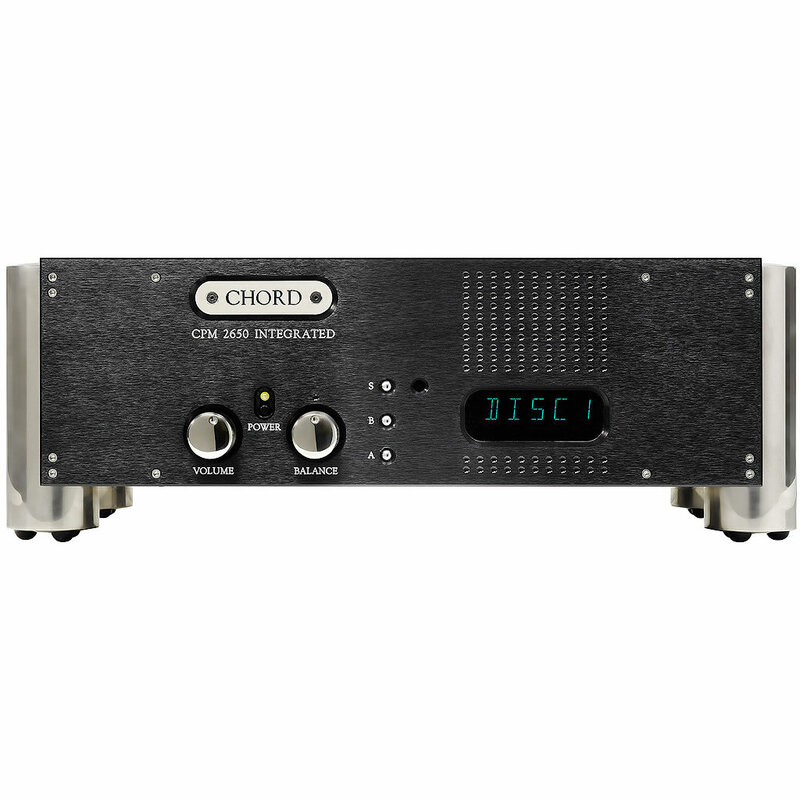 The CPM 2650 is Chord's entry level stereo integrated amplifier and is the most affordable way into full-size Chord Electronics amplification. 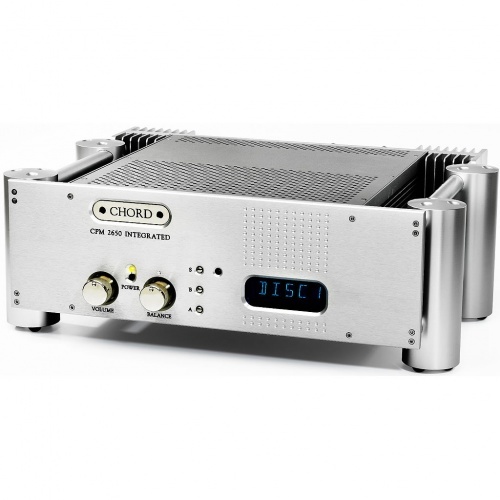 Its design uses trickle-down technology and construction techniques from our CPA 2500 preamp and SPM 650 power amp, making it a thoroughbred Chord amplifier in a compact, one-box chassis. 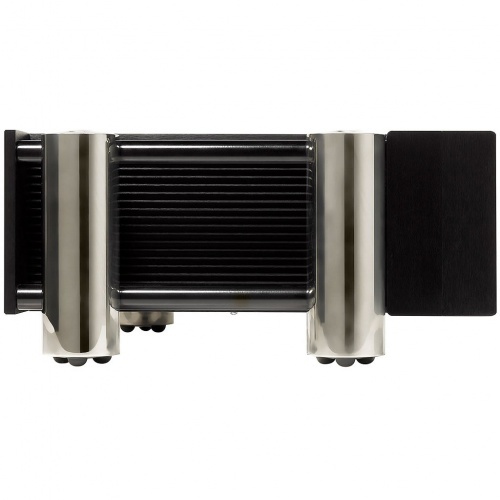 Highly flexible, the 120-watt CPM 2650 has all the flexibility of its bigger 250-watt stable-mate, the CPM 3350, but with a more modest power output. 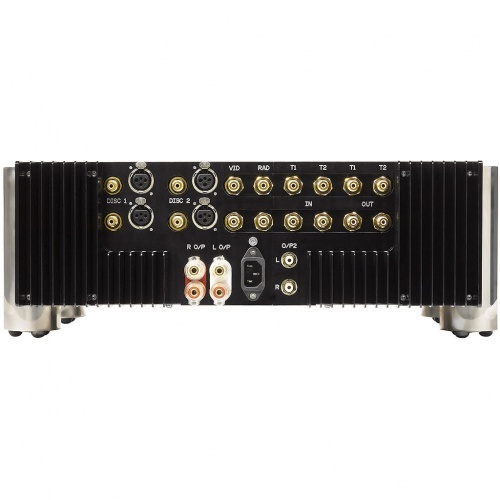 The CPM 2650 enables line-level connection of up to six external components using RCA connections, with a further high-performance XLR balanced input option across two of the inputs. 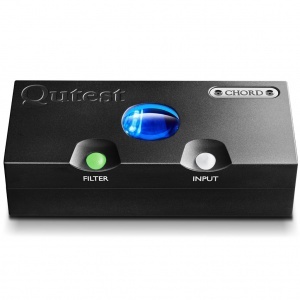 The amp also offers a bi-amping function and a preamp function, via a separately switchable preamplifier output. Two tape loop outputs are also provided. 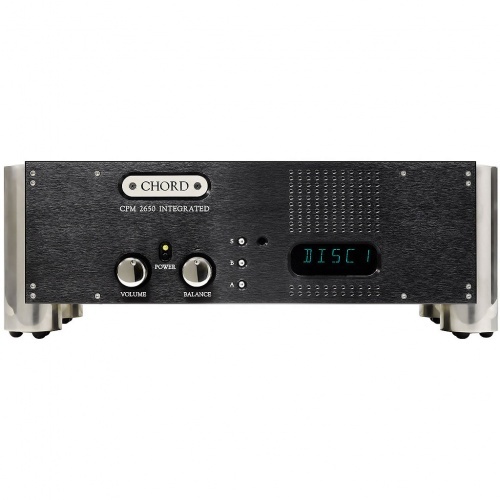 The CPM 2650’s power amp section is based on Chord’s ground-breaking ultra-high-frequency proprietary power supply technology, which like Chord’s standalone power amplifiers, has the ability to store a great deal more energy, and store it far more efficiently than conventional designs. 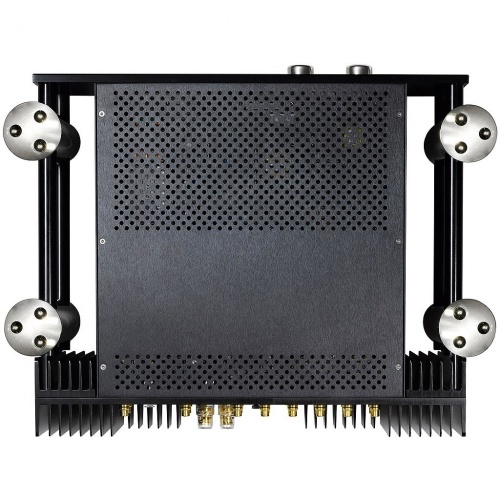 This gives the amp enormous reserves of instantly delivered, precisely controlled power, enabling it to control even the most demanding loudspeaker loads. Reassuring weighty at 16kgs, the CPM 2650 features remote control and front-panel operation, plus all the Chord design hallmarks you would come to expect, including our trademark aircraft-grade aluminium chassis and precision-machined front panel.